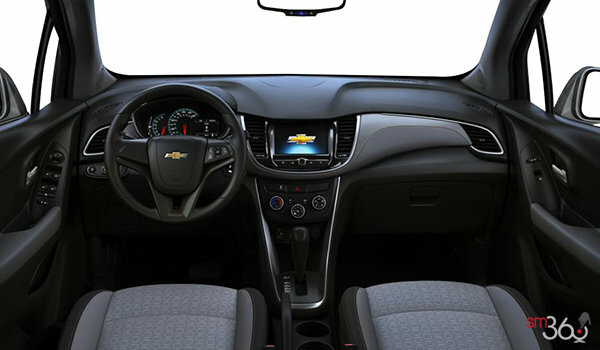 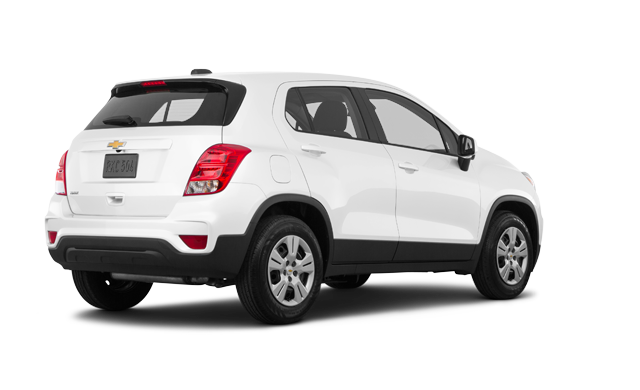 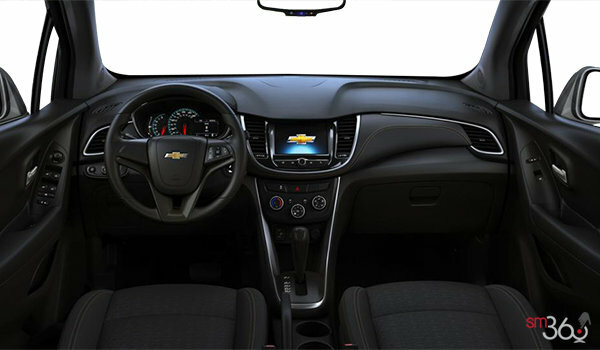 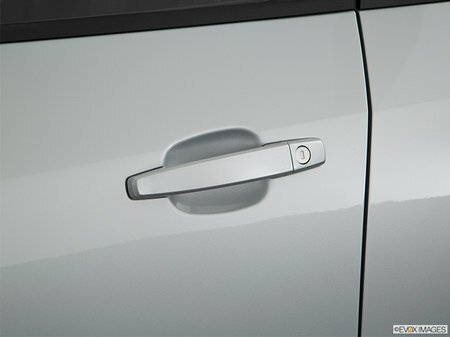 If there’s a hidden gem, the Chevrolet Trax will help you find it. 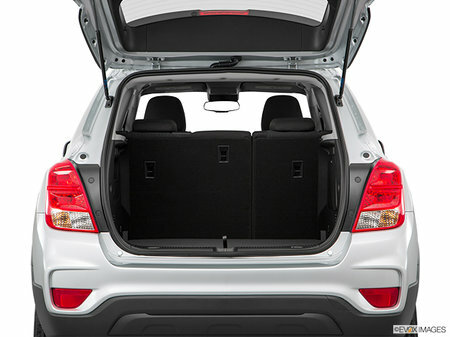 This small SUV has a pioneer spirit with modern technologies that make discovery easy and cargo space that moulds to your lifestyle. 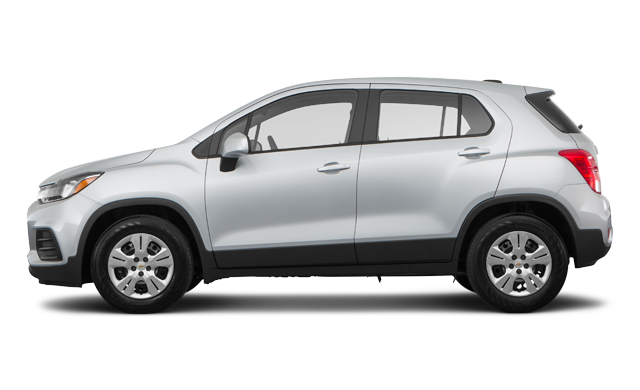 It’s time to unlock your city’s true potential. 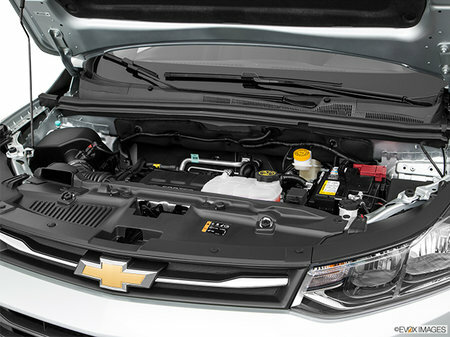 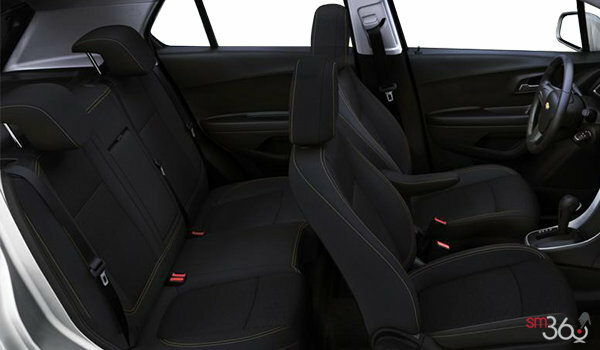 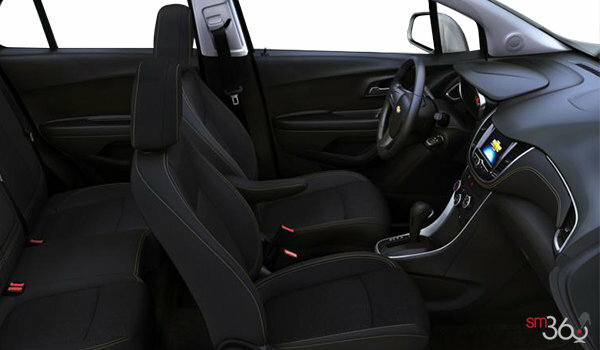 Air & Auto Package: Single-zone manual climate control, Air filtration system and 6-speed automatic transmission. 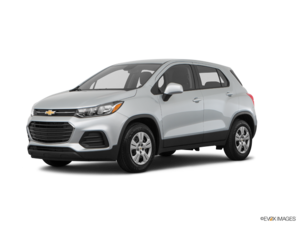 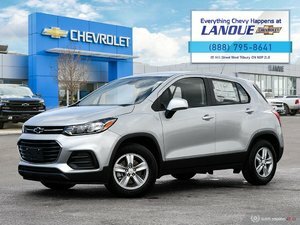 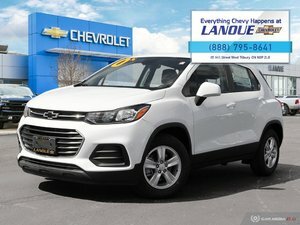 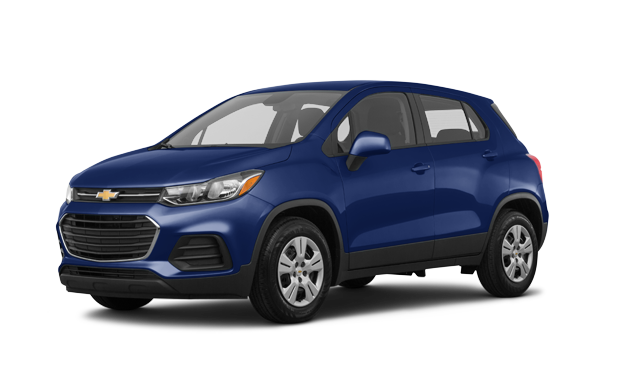 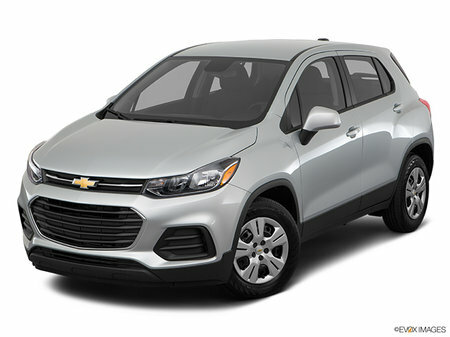 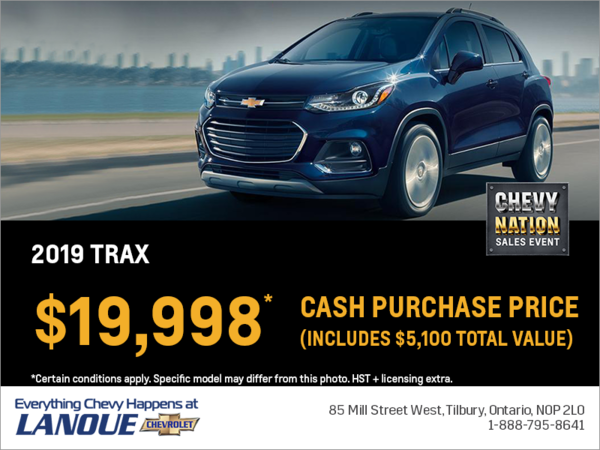 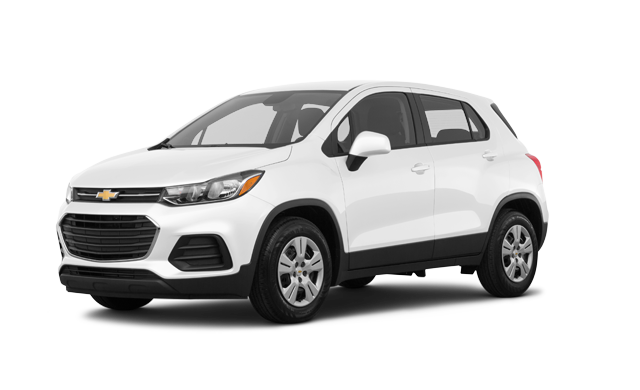 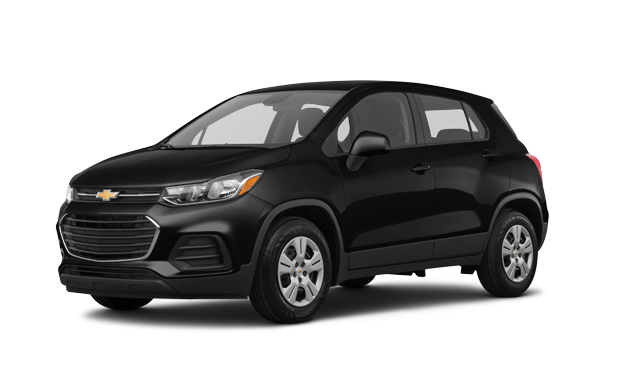 Interested in the 2019 Chevrolet Trax LS ?